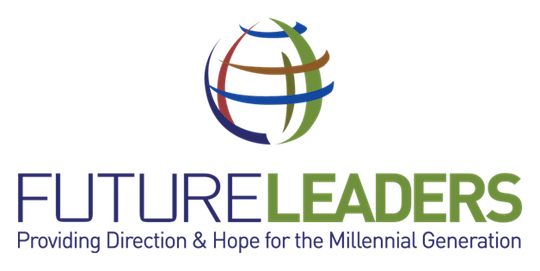 Since 1996 Future Achievement International has researched, developed, validated, and brought to market several proprietary “Character-Based Leadership Solutions.” Our central value proposition focuses on the importance of Personal Leadership Effectiveness. 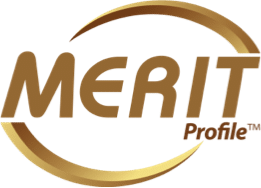 Our educational programs, products, and services have been delivered in over 50 countries worldwide. 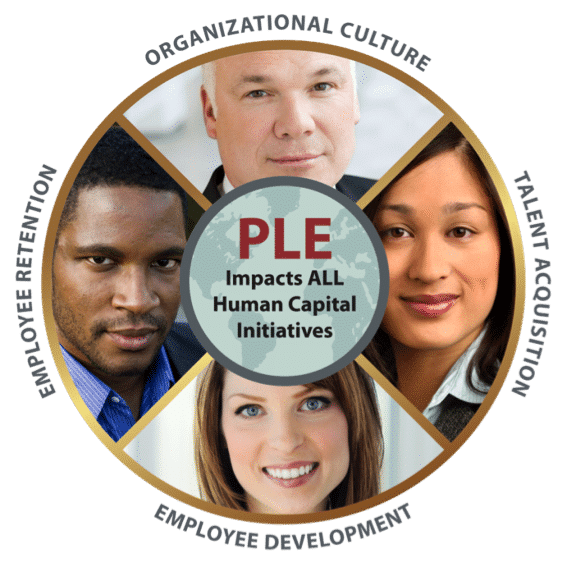 Our Human Capital Solutions help Organizations “Improve the Predictability of their Human Capital Decisions” that significantly impact their Culture, Talent Acquisition, Employee Development, and Employee Retention initiatives. Every Organization would benefit from a Character-Based Human Capital Blueprint to maximize their Vision, Mission, and Purpose. 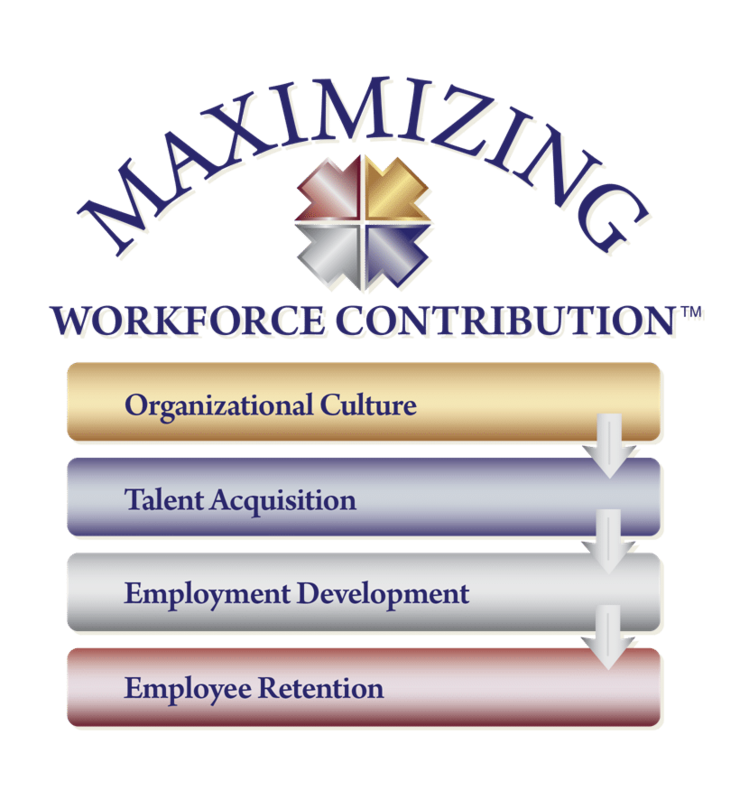 Organizations today must focus on maximizing the Personal Leadership Effectiveness of every executive, manager, supervisor, and valued employee. 21st Century Organizations are beginning to realize that the Millennial Generation is SIGNIFICANTLY transforming the workplace environment. PLE of every employee impacts performance, productivity, team efficiency, and bottom line results…in a positive or negative manner. PLE is built upon a foundation of an individual’s Character and Behavior DNA. 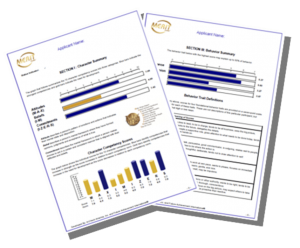 Organizations today must have the ability to accurately assess the Character and Behavior DNA of every employee, as well as their Attitudes, Beliefs, and Commitments.